Many football fans who live outside the United States tend to underestimate the popularity and ever-improving status of the sport inside the country. It's well-known that Americans refer to the world's game as "soccer", while most prefer American football, basketball or baseball. Despite still being true in 2019, this fact is drastically changing in football's favour. I personally have spent more than 17 years stateside, before recently moving away. In those nearly two decades and since, the country's perceptions of football have become far more favourable than they previously were before. At the same time, the sport's quality has rapidly improved. Despite infamously failing to qualify for last summer's World Cup in Russia, that had much more to do with a combination of mismanagement and poor luck, rather than any concerning downward trend in the long-term. 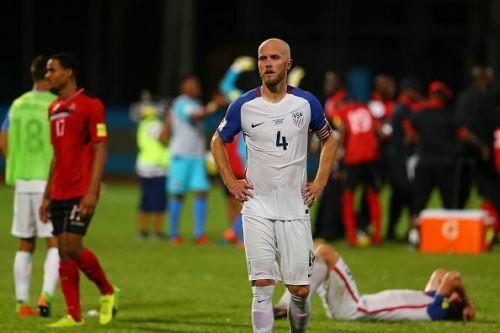 The development of coaching and generational change of players has helped Americans already - which might not have occurred had they succeeded in their qualification group. Perhaps more importantly the performance levels in the domestic league, the MLS, have improved significantly. Beyond that, the MLS has grown both physically (from 10 teams in 2002, to 24 in the upcoming 2019 campaign), and in the eyes of the national media, which is packed with other sports to market. With no promotion nor relegation in the US' league system, clubs are based around wealthy ownership groups and existing/future infrastructure in a given city help to expand the league further over time. 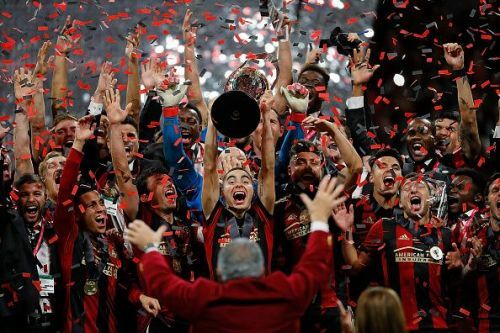 To date, this system has not been a bigger immediate success than with current MLS champions Atlanta United FC. 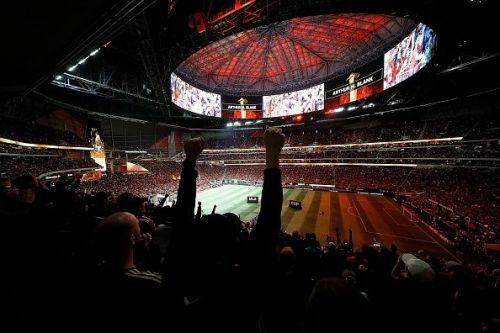 The franchise began in 2017 with a refreshingly attractive playing style under then-manager Gerardo Martino, which took the city of Atlanta and the league by storm. Despite a poor finish to their debut campaign, which saw them eliminated early in the league's playoffs, they created a buzz and smashed league attendance records which took decades to build. Last year, Atlanta won the title while still playing the league's most attractive playing style. Martino's departure to join Mexico as their new national team coach, United presented another well-known figure an opportunity to replace him ahead of the upcoming campaign: Frank de Boer.